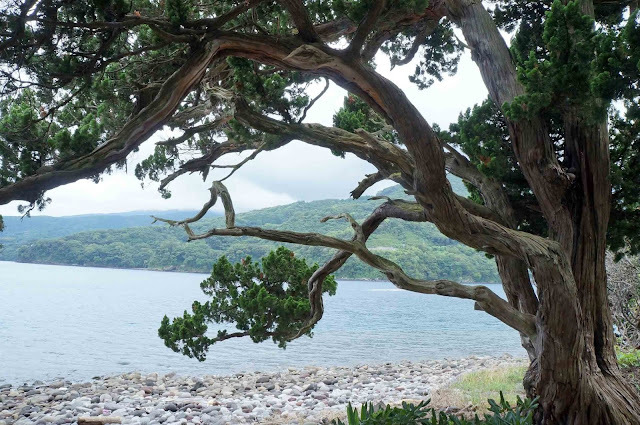 If you are a bonsai enthusiast and have a plan to travel Japan, I think Osezaki(大瀬崎) is one of the places of interest you should visit. 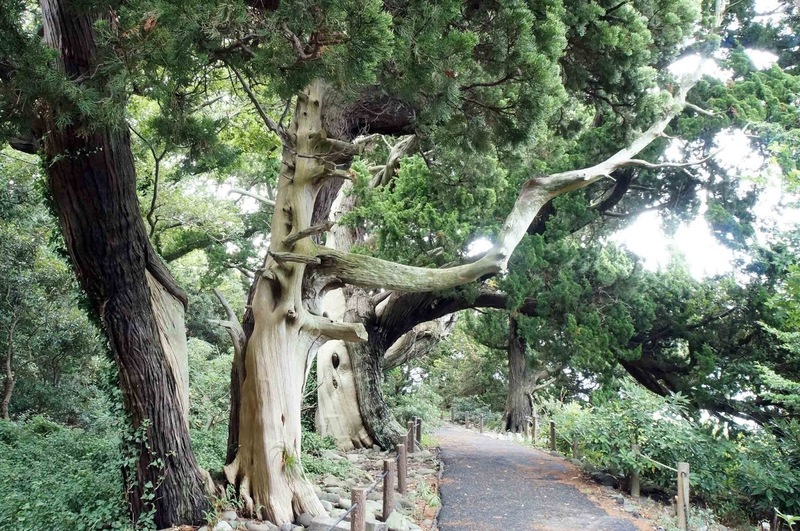 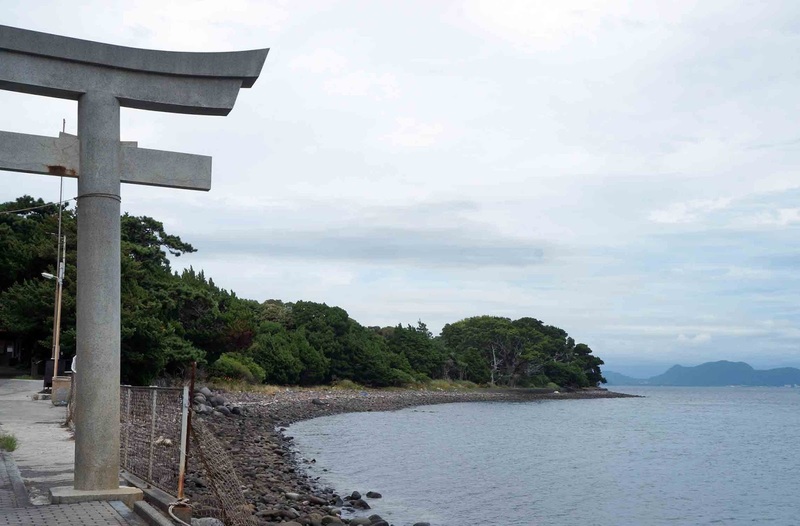 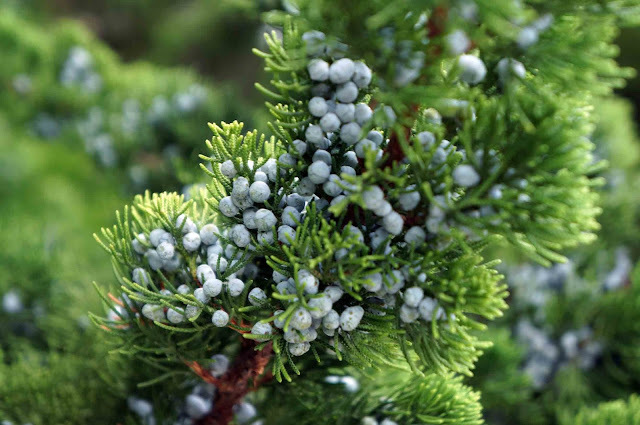 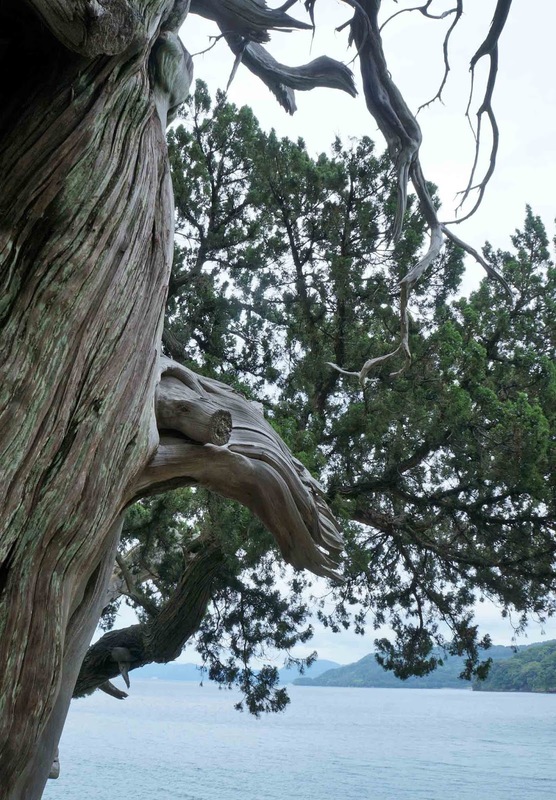 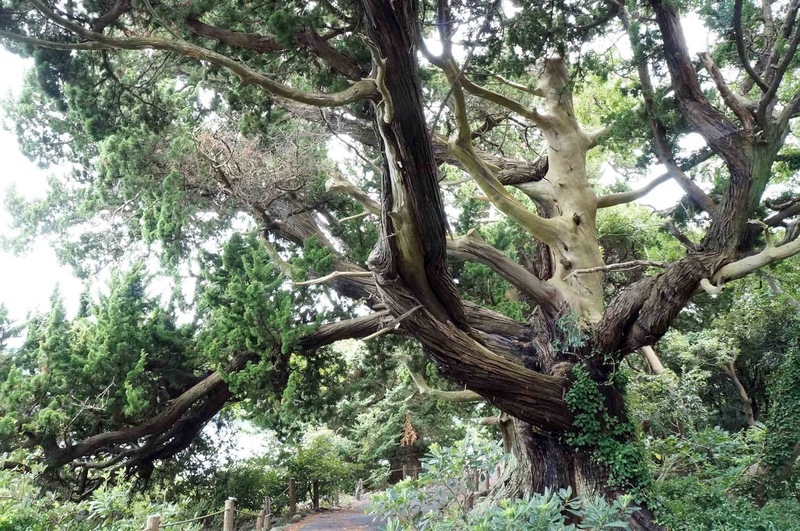 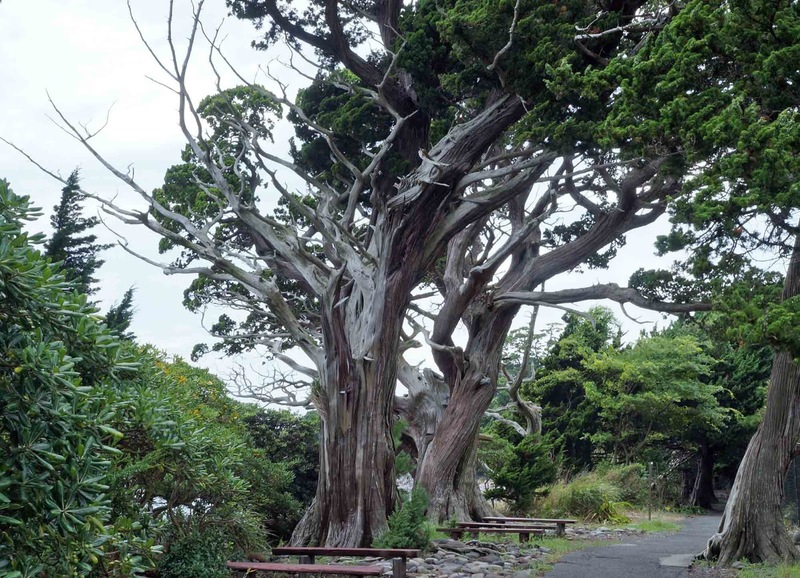 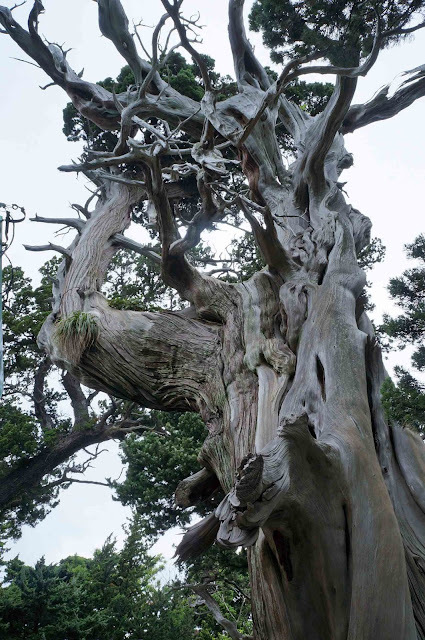 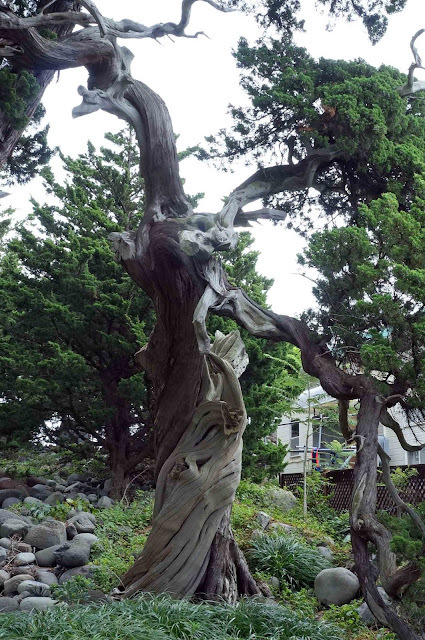 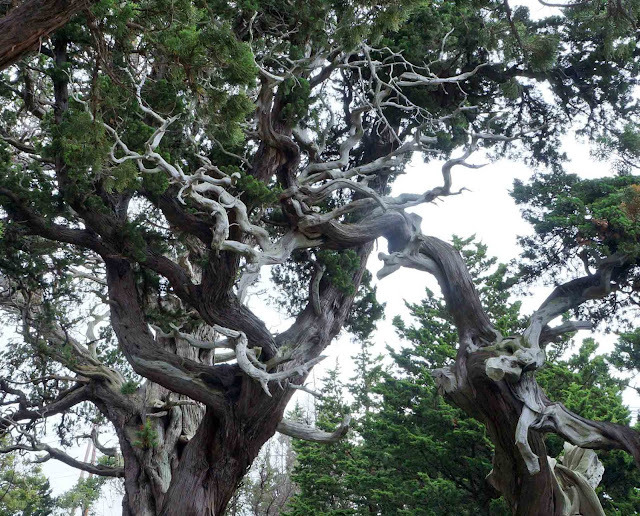 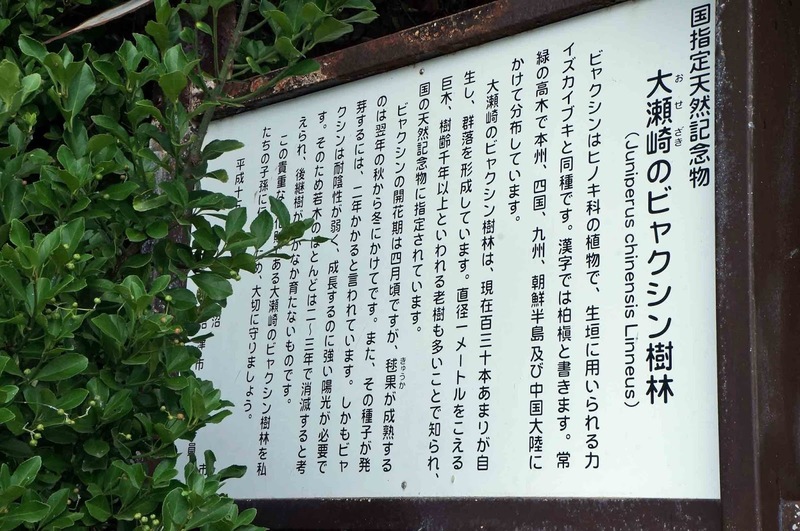 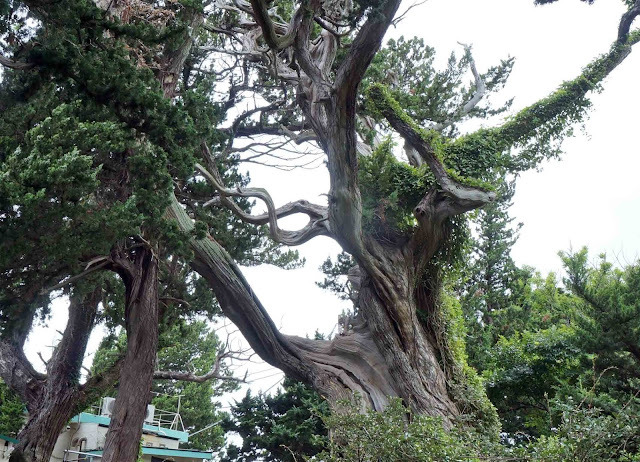 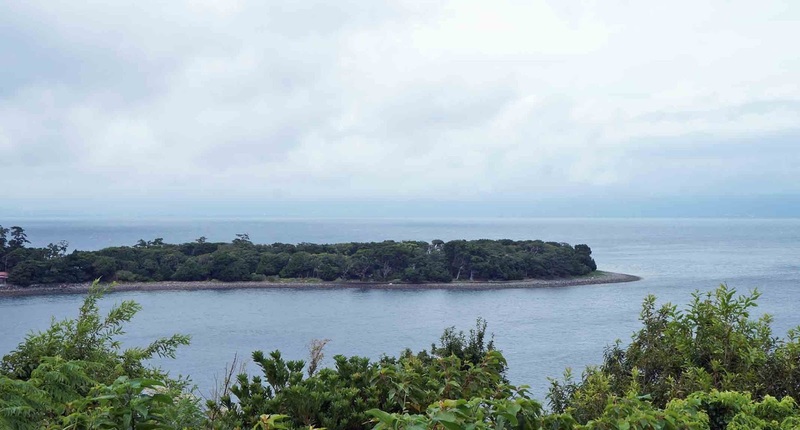 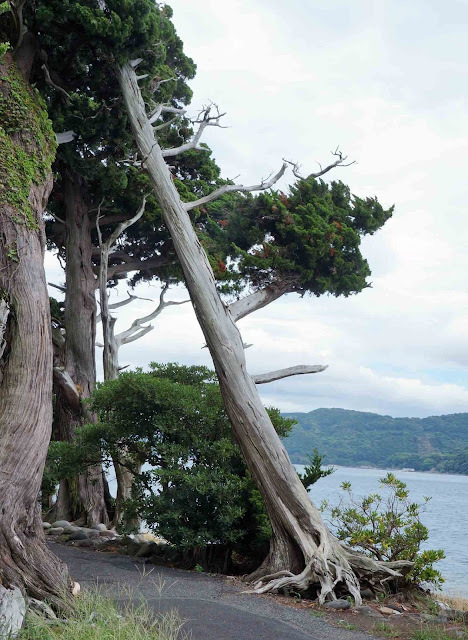 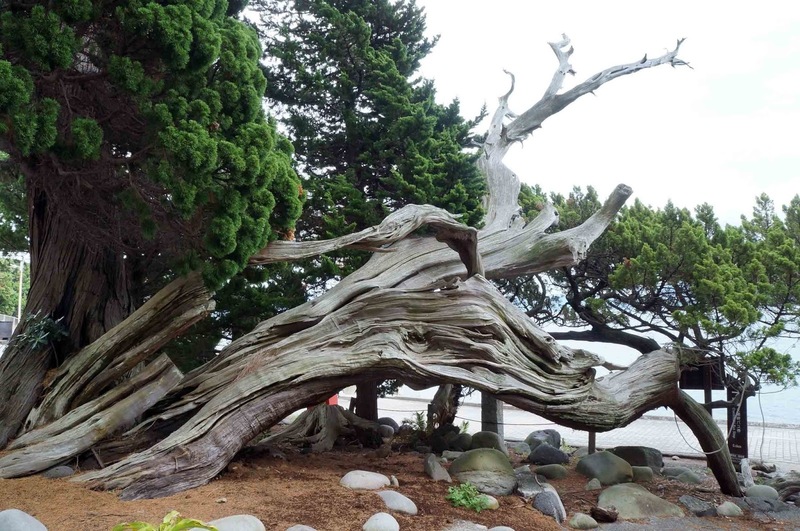 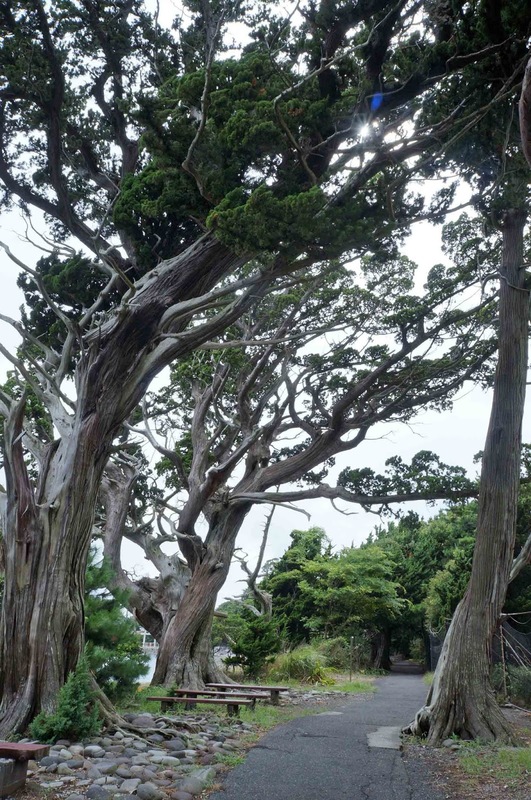 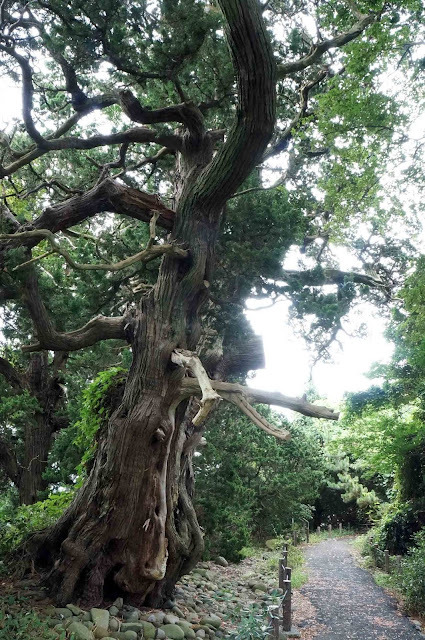 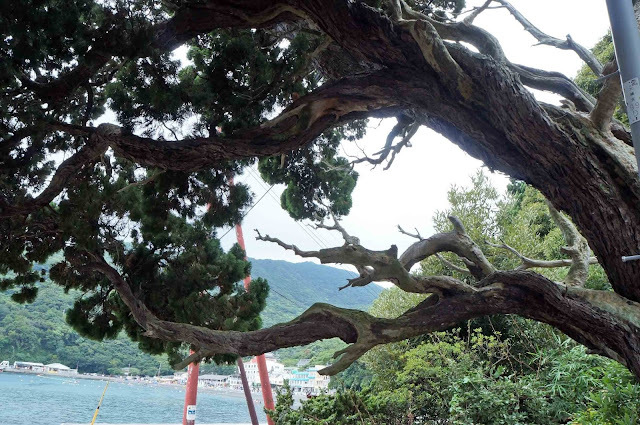 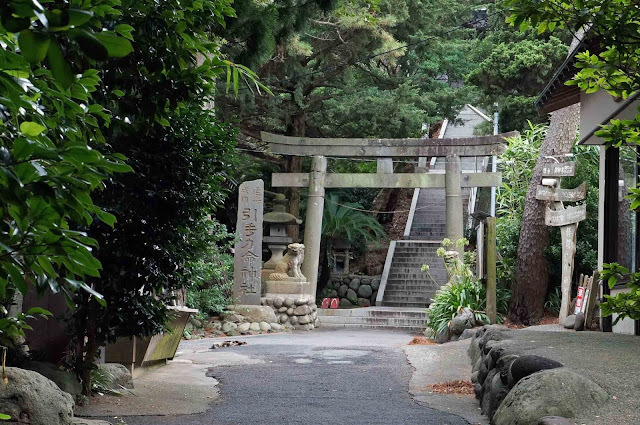 Osezaki, a very small cape located to the south of Numazu-city（沼津） in Shizuoka（静岡）prefecture, is popular for the natural forest of Shimpaku (actually, a kind of cypress) among Japanese bonsai enthusiasts. It takes about 45 minutes by bus from JR Numazu station or about 30 minutes by ship from Numazu port. Shimpaku has long been popular as a typical bonsai material tree in japan. 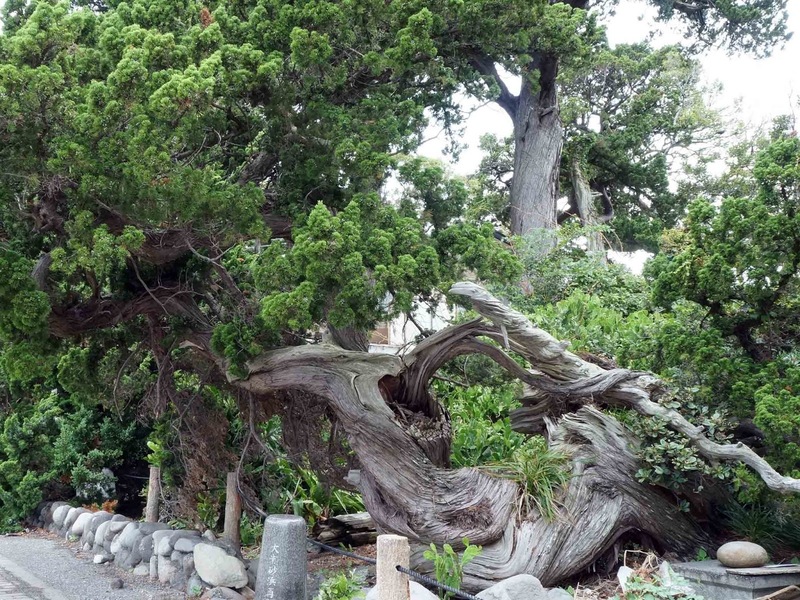 Old Japanese people have seen natural Shimpaku in the wild and have tried to make bonsai as it looked. 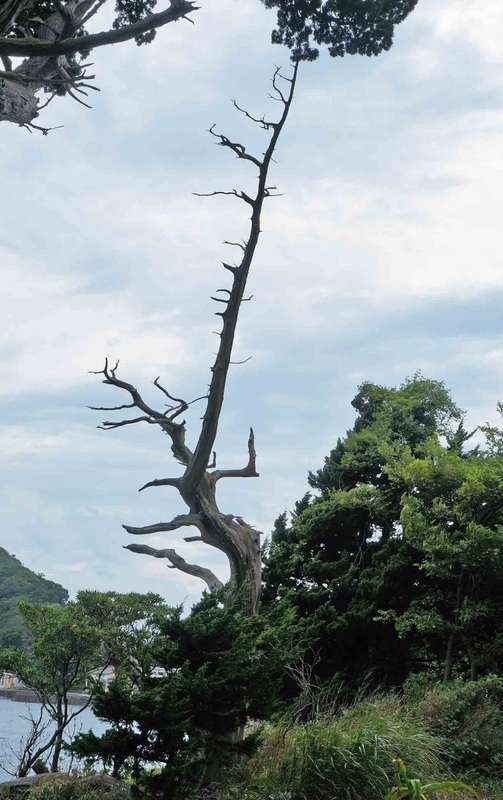 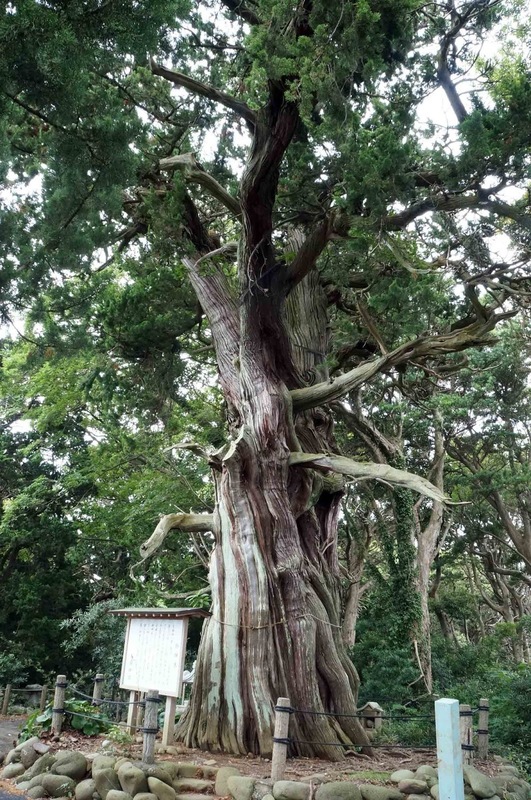 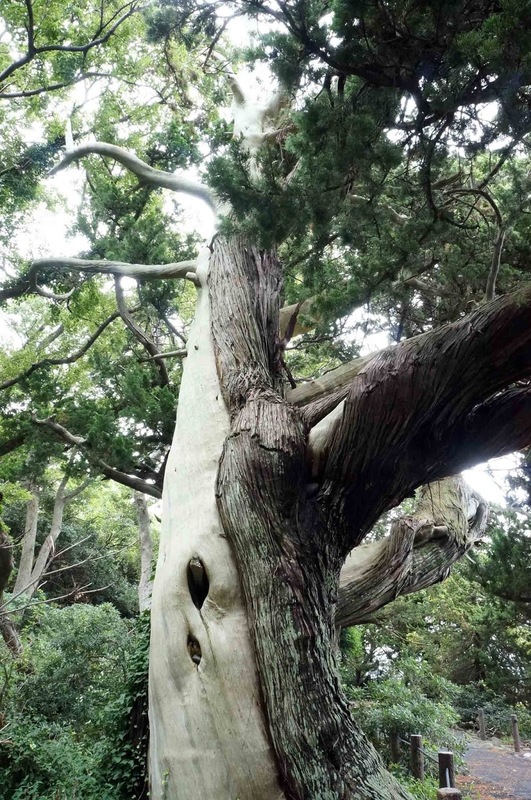 As the Shimpaku get older and more weather-beaten, some of their branches or trunk skins die and become white. The shape impressed people as a tree of great character. 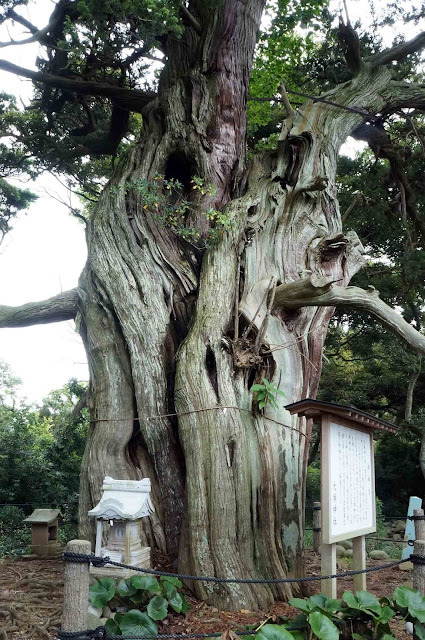 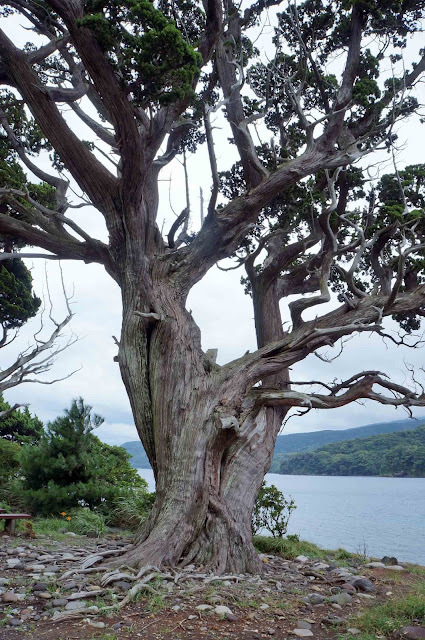 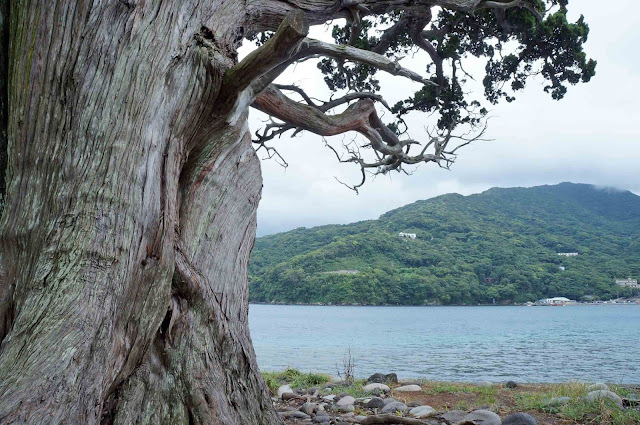 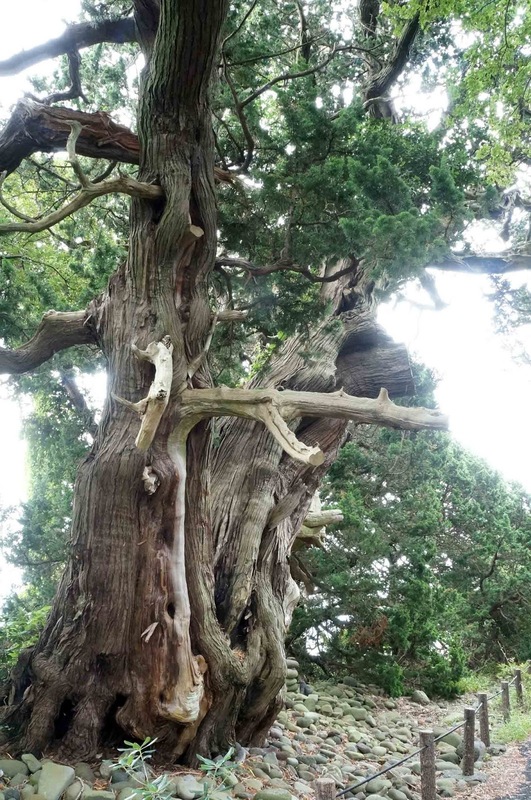 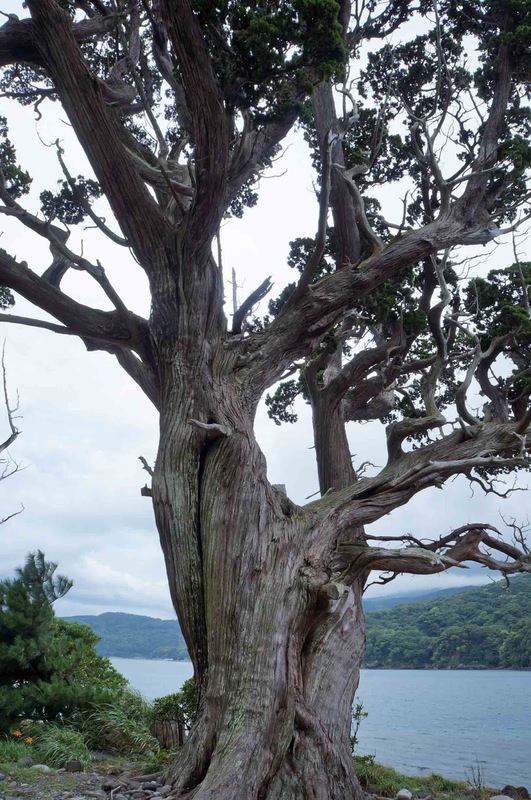 They loved Shimpaku so much that they deliberately sharpened some branches or trunk skins of the tree to make them dead when they made bonsai with Shimpaku. 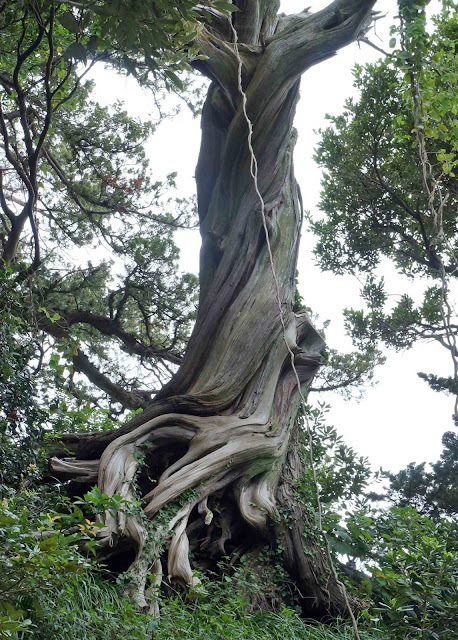 The dead branch is called “Jin” and the trunk that dies and becomes white is called “Syari” in the bonsai world. 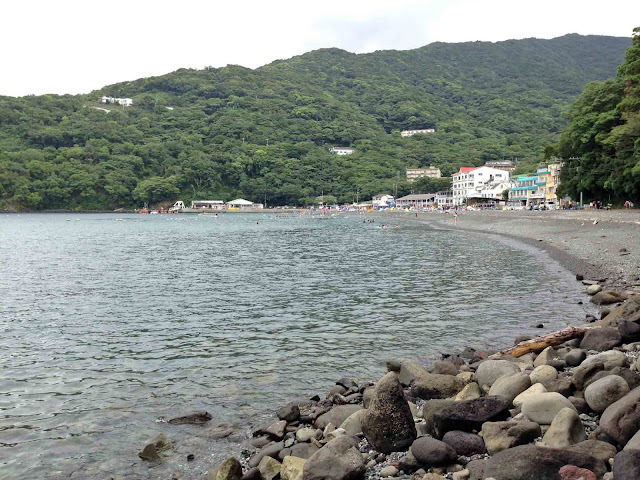 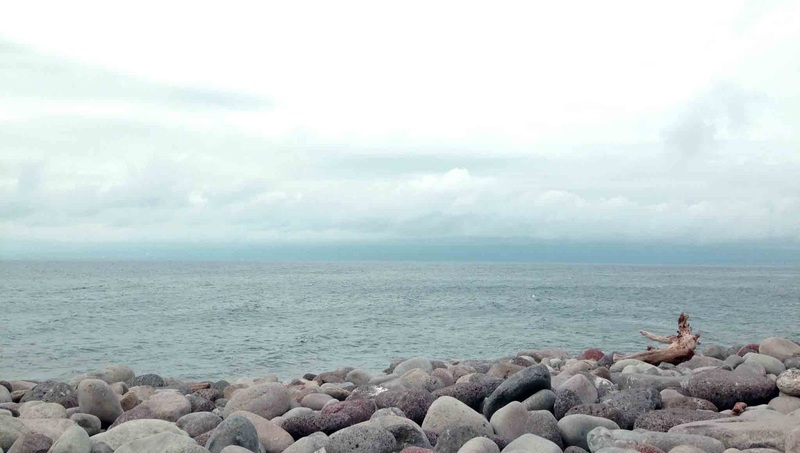 This summer,　I visited Osezaki where I have wanted to go for ages. The trees really impressed me more than I expected. I think that natural creations are much more beautiful than the those-man-made. 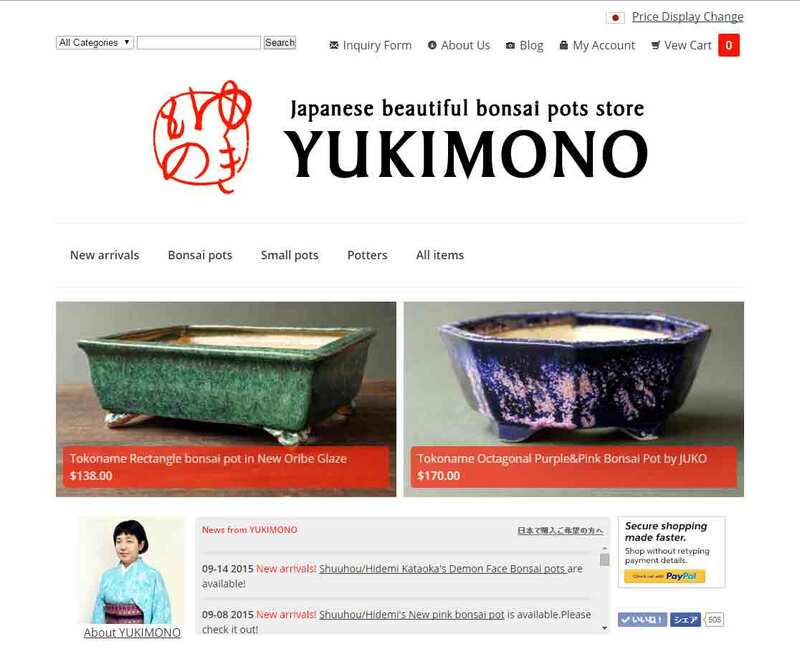 Thank you for visiting YUKIMONO blog!